Let the lights lit for the festival usher in brightness not only into the houses but also in every one’s life. On this auspicious day I wish all the readers and their family a very Happy Deepavali. Enjoy the great festival foods and have fun with your family and friends. 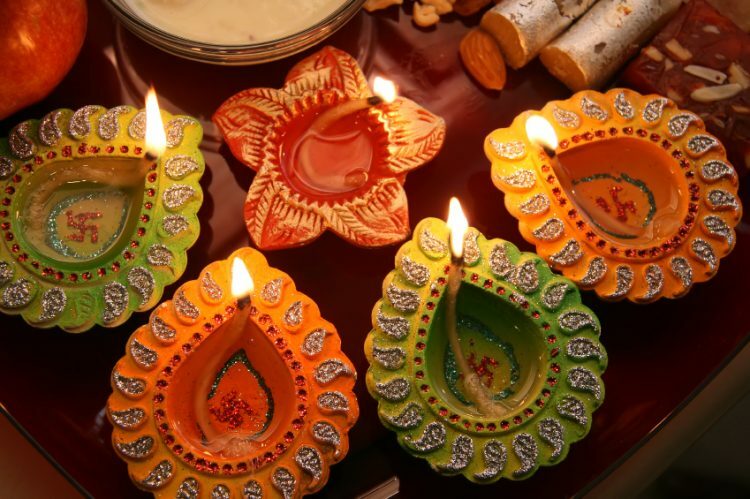 Happy deepavali to you all….. Happy Deepavali to you also! we wish you a v ery happy deepa vali & to all the memb ers of Kamala’s corner. Good morning. Thank you for your nice greetings. We reciprocate the wishes to you. Thank you for the best service of presenting us good recipes always. May your service grow always. Love your site. A great vegetarian collection. Following you..